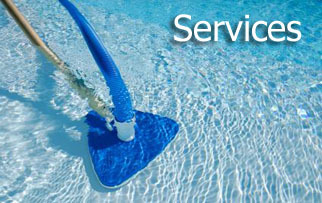 Regular and custom pool service plans, tailored to your Sacramento area pool cleaning needs. 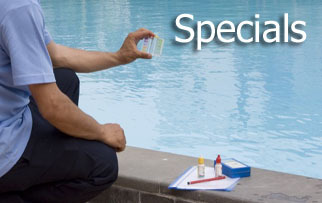 Heatwave pool special: "Green to Clean" $179, Citrus Heights residents: FREE POOL CLEANING. 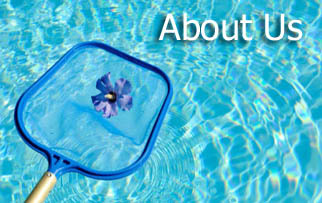 Heatwave - Citrus Heights pool cleaning company, family owned & operated by Allan Frosh.